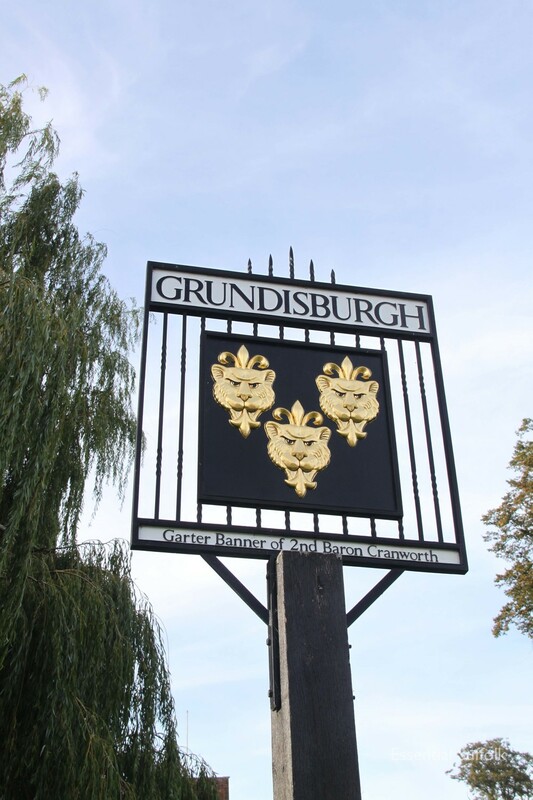 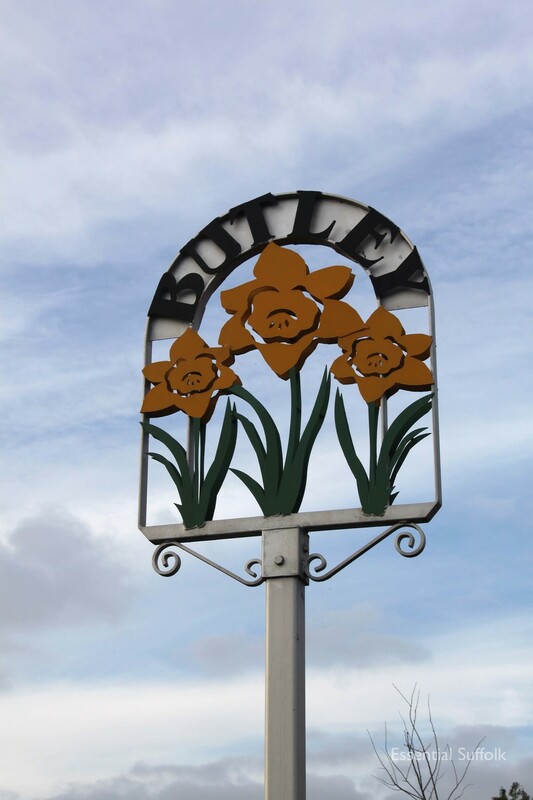 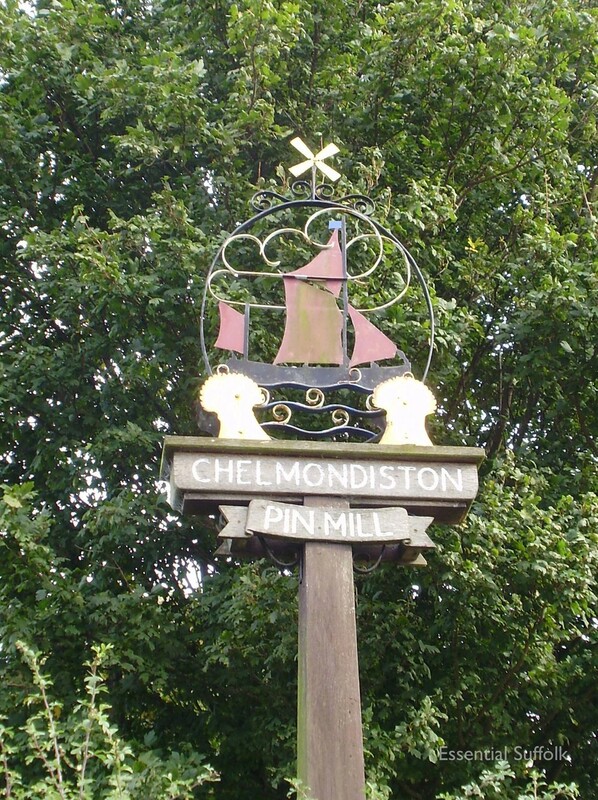 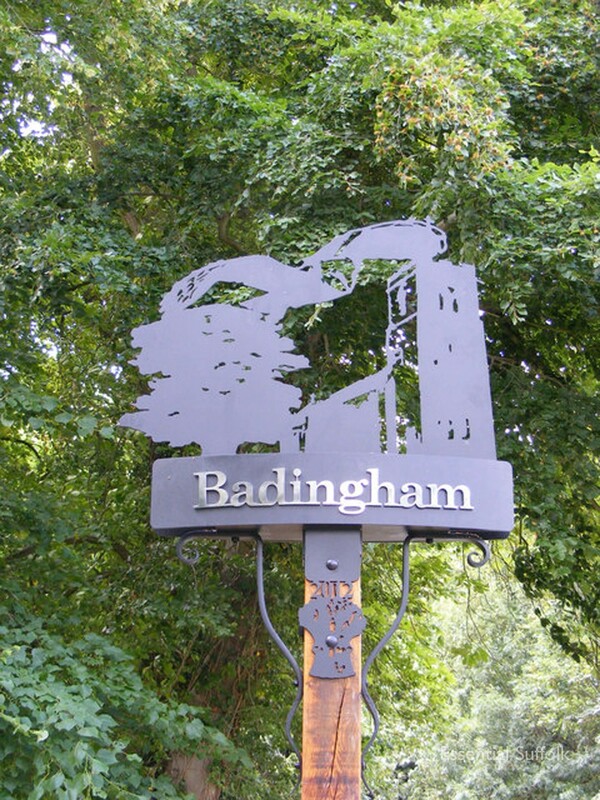 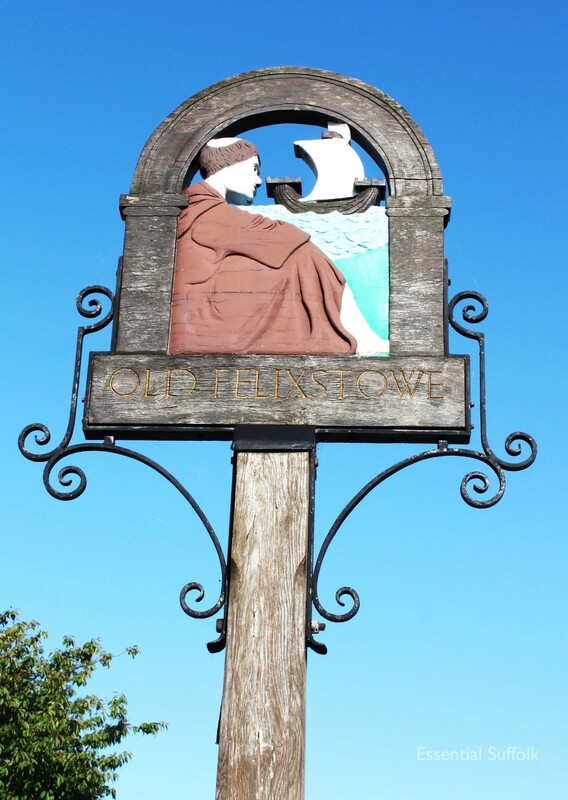 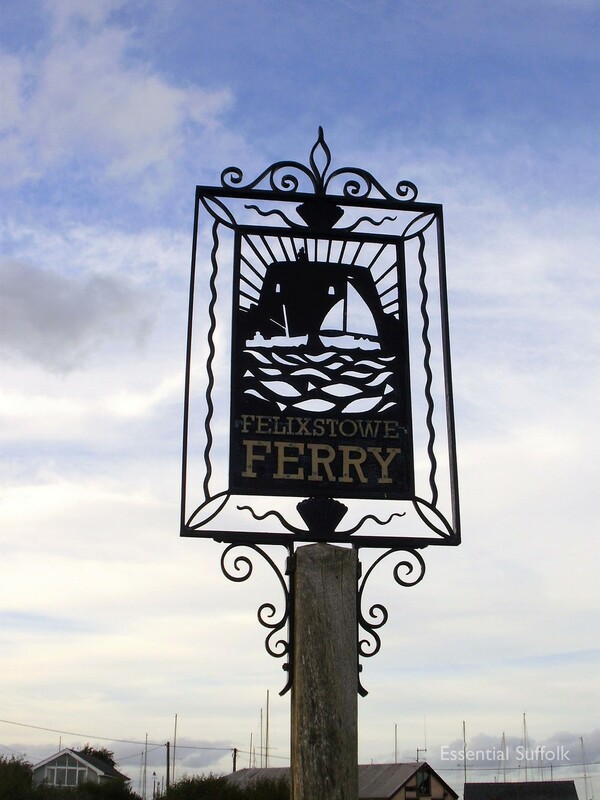 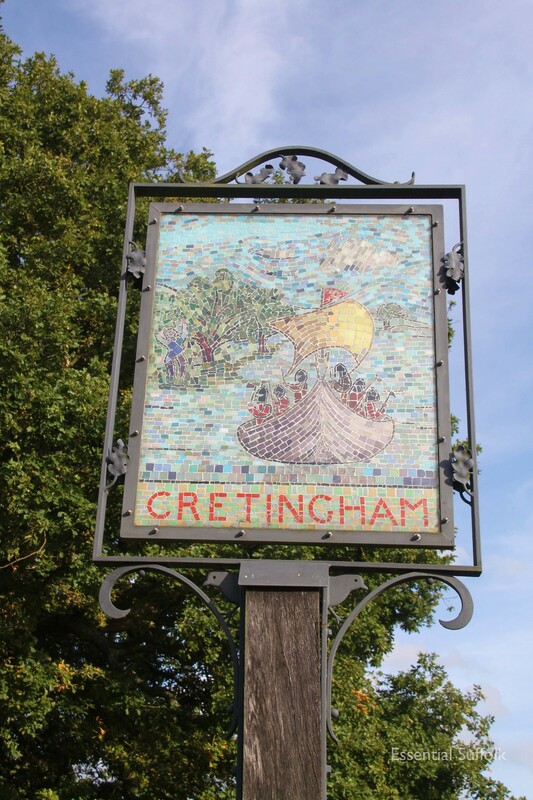 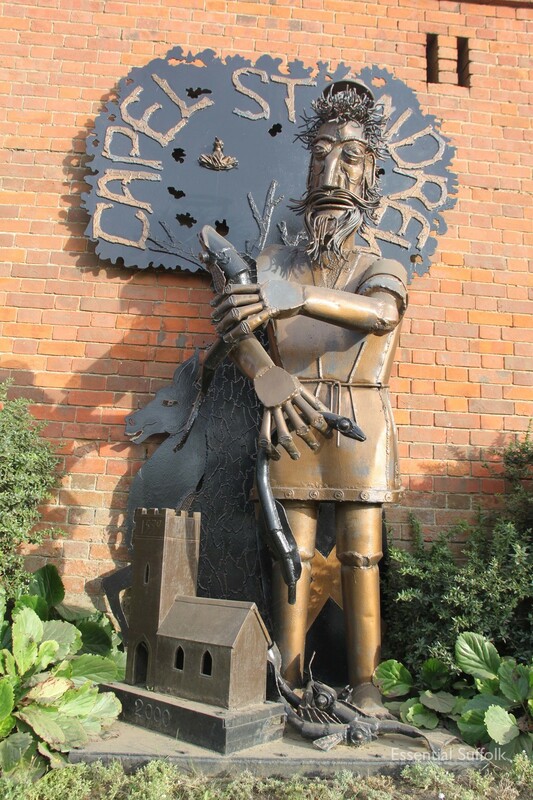 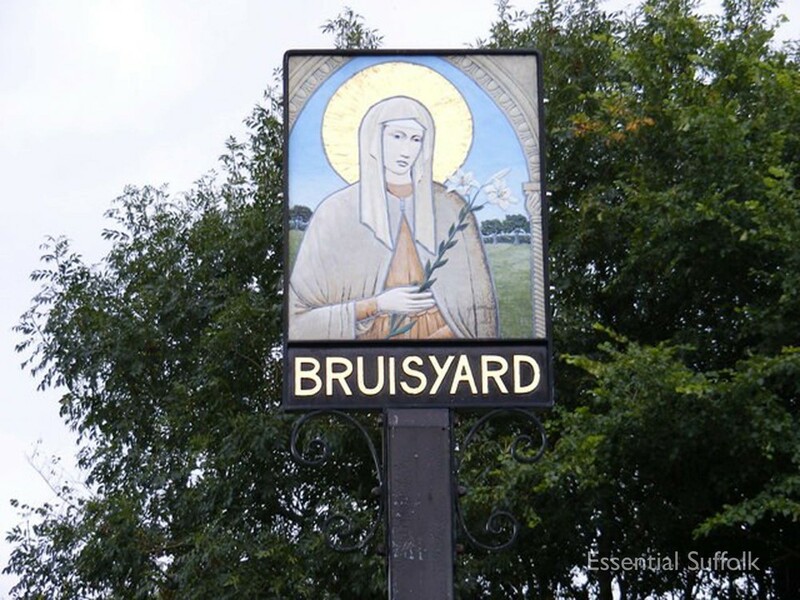 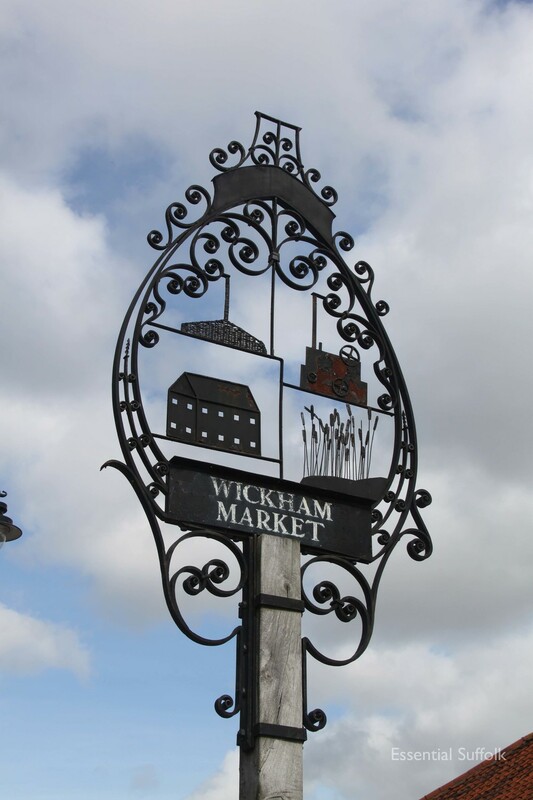 Suffolk has the second largest number of village signs in the UK currently estimated at over 375. 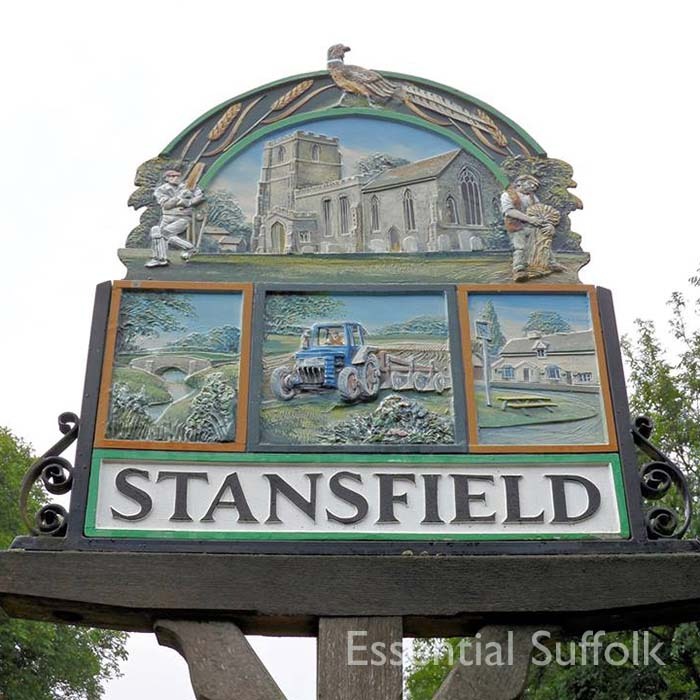 Very much an East Anglian tradition the idea originally came from just over the border, at Sandringham in Norfolk when the future Edward VII commissioned signs for the estate. 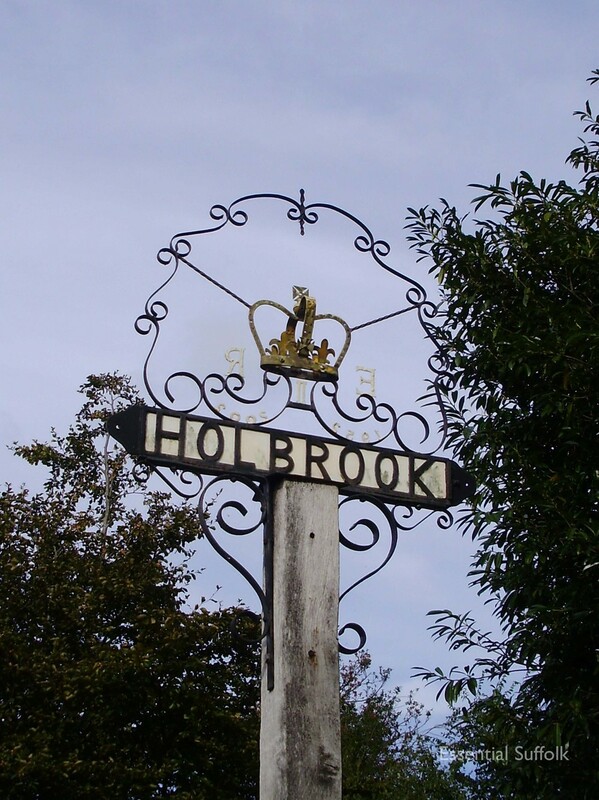 Then in 1920 the then Duke of York gave a speech at the Royal Academy promoting the wider use of village signs following which the Daily Mail ran a national competition. 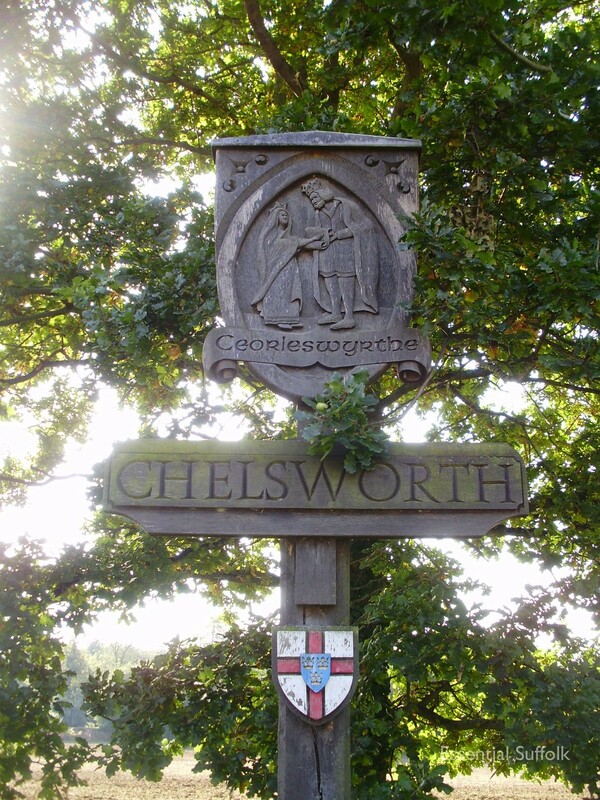 Subsequently villages across the country took up the challenge but the concept was grasped most keenly in the east.